Relying on the U.S. Supreme Court’s 2005 ruling in Kelo v. City of New London, entire neighborhoods have been seized and bulldozed to make way for shopping malls, sports complexes and corporate offices. Indeed, little has prevented the government from bulldozing its way through the Fifth Amendment in an effort to take from the middle and lower classes and fatten the coffers of the corporate elite. For instance, consider the government’s pipeline projects. These pipeline projects which are getting underway in a dozen states have stirred up a hornet’s nest of protests. Not all of the protests that have arisen in response to these pipeline projects hinge on environmental concerns. Some of the protesters are landowners, simple farmers and homeowners who merely want the government and its corporate partners-in-crime to keep their grubby paws off their personal property. In Virginia, for instance, activists have taken to tree sitting—living for weeks on end in platforms suspended above the ground in trees—as a form of protest over the devastation that is being wrought by these pipelines. Our small community has been invaded by private security and a fully militarized local police department. Mountain Valley Pipeline has begun cutting trees and has brought in private military contractors similar to what was used in North Dakota. 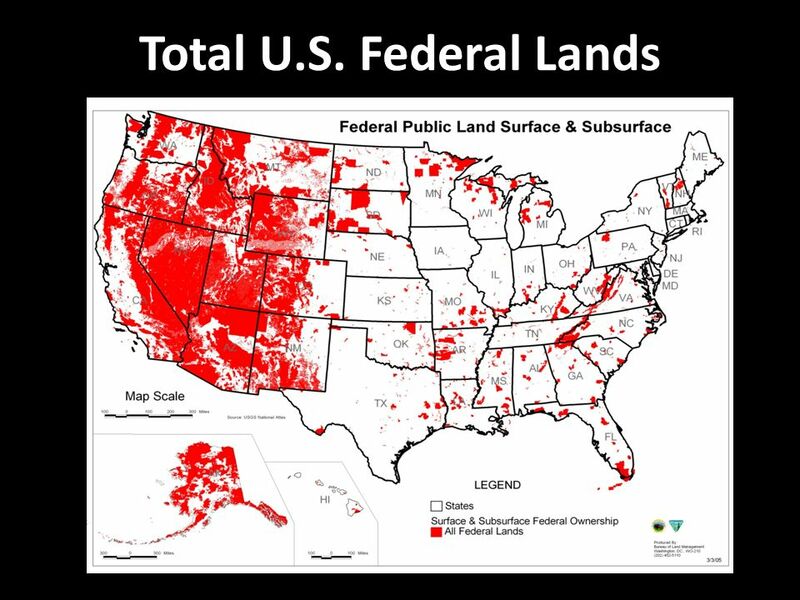 They are basically using the power of government to steal this land for private profit. The residents and land owners of Bent Mountain now find themselves subject to arrest for walking in their own driveway, taking pictures of the pipeline companies ever-changing survey lines and path of destruction, or in more than one case, for confronting MASKED ARMED MEN ON THEIR PROPERTY IN THE DEAD OF NIGHT. One of my neighbors was accosted on his own back porch by police for photographing the MVP surveyors continually moving the corridor of their easement. I have even had armed private security trespassing on my property miles away in neighboring Floyd County.